First of all, happy Winter Solstice everyone! 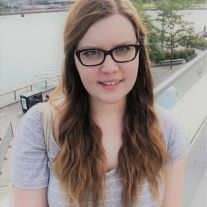 Today is my last day of work before I am off for holidays, and I’m really looking forward to all the time I will be dedicating to relaxing, spending time with my family, but also curling up with a good book. Similar to my Fall Recommendations, I’ve split the following 10 suggestions into two categories: The Cold and the Cozy, so you can choose what kind of vibe you are feeling this holiday season! (Personally I’d go with the cozy, since seeing as I’m from Canada I can just look outside for the cold). Gordon Korman is a Canadian author who is well-known for his trilogies. 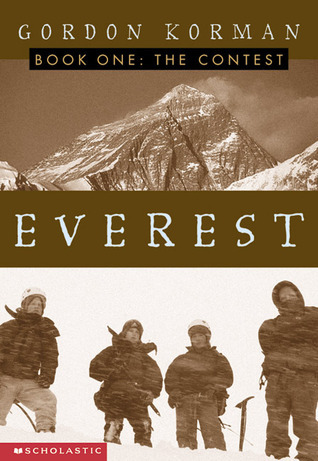 Everest was probably the first one I ever read, and it follows the story of a group of kids who are all trying to become the youngest person to ever scale Mount Everest. 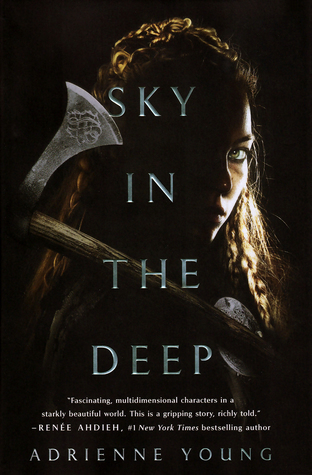 Sky in the Deep tells the story about Eelyn, who is captured by her Clan’s rivals and must spend the winter with them before she can return home. Not only does it take place high on a mountain, but everyone around her is her enemy and she must work together with them to defeat another rival clan that wants to slaughter them all. 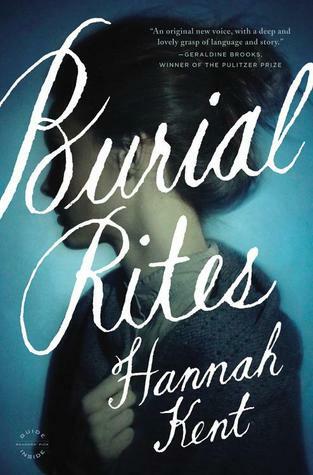 Burial Rites tells the true story of Agnes, the last woman to be executed in Iceland. It’s not a happy tale, as her fate is well-known in the history books. But it is also an exploration of the human relationship, and how we can view all sides of a dismal story. The Call of the Wild is Jack London’s timeless and well-loved tale based on his experiences as a gold prospector in the Canadian wilderness and his ideas about nature and the struggle for existence. At its core it is about unbreakable spirit and the fight for survival. Remember Hatchet? Well, what if Brian had never made it out of isolation? 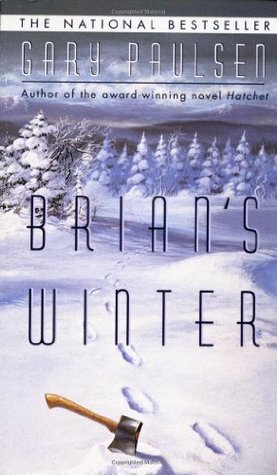 Brian’s Winter tells the alternate story about what could have happened if Brian had never been rescued in the original novel. What I think is interesting about this is that the author wrote it after readers complained about the original simplistic ending! There’s not really anything about this that is particularly cozy, except for the fact that it was the first book I read in January of this year and short stories in general have a nice warm vibe to them. 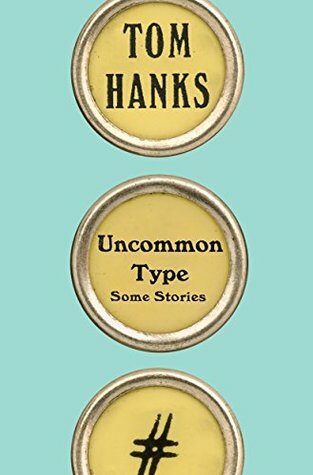 Each story features a typewriter in some way and they’re all written by everyone’s favourite movie dad, Tom Hanks. 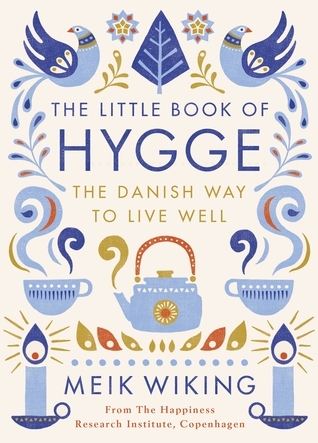 This is the most perfect book to read at this time of year! It is all about how to achieve that perfect cozy feeling, in your home, your relationships, and just life in general. I found great joy in this one and desperately want to buy all of the candles in my vicinity. There’s even a whole chapter on Christmas! 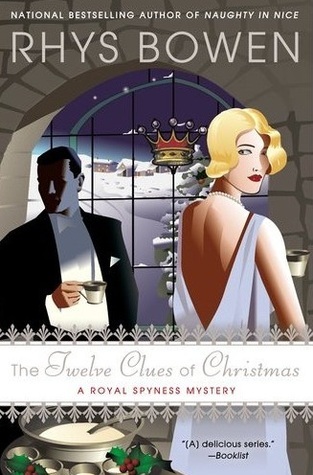 It’s been a while since I’ve mentioned this series but here I am again: you must read Her Royal Spyness. This is the 6th book in the series, but can totally be read as a standalone. It follows a Clue/And Then There Were None-type story line, and has the perfect murder mystery/holiday season kind of vibe to it (which is totally a thing). 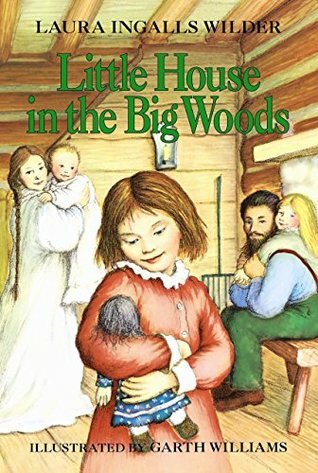 This book brings back so many great memories of my childhood, and nostalgia is a great feeling to revisit during the holiday season. It makes my heart warm and fuzzy, and reminds me of simpler yet just as fulfilling times. The whole series is a timeless gem. I must finish off with this Christmas classic. There is nothing better than re-reading this every year, and is a constant in a not-so-constant world. It feels grounding, and I know that Charles Dickens and Tiny Tim and yes, Mr. Scrooge, will always be there to tell their story of the true meaning of Christmas.